If you’re obsessed with fashion like we are, you’ve probably noticed some of your favorite clothing brands have their own awesome inspiration blogs. From Madewell’s curation of stylish destinations and cool-girl ensembles to Wildfox’s collection of summery style looks and gorgeous model shots, we’ve gathered enough images to keep your Pinterest boards primed and ready for summer. ​Why We Love It: Travel inspiration, packing essentials, exotic prints, and fun quotes. ​Why We Love It: Artistic contributors, exotic destinations, interior design ideas, and vacation outfits. ​Why We Love It: DIY crafts, beauty tutorials, healthy recipes, and Free People office style. 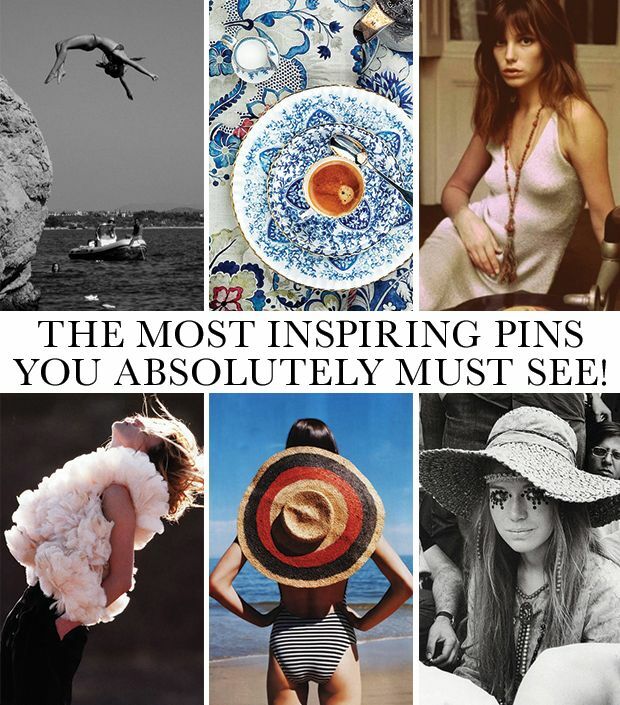 ​Why We Love It: Art and design, stylish objects, inspiring interiors, fantastical editorials. ​Why We Love It: Curated culture, fashionable reads, lifestyle tips, and styling tricks. ​Why We Love It: Backstage images, taste tests, art collections, and style essentials. Why We Love It: Art and culture, campaign imagery, insider info, tastemaker Q&As. ​Why We Love It: Bright colors, vintage cars, cute boys, and Brigitte Bardot. ​Why We Love It: Model Q&As, studio visits, staff travel photos, and new style arrivals. ​Why We Love It: Designer interviews, behind-the-scenes footage, fashion week coverage, and the latest trends. 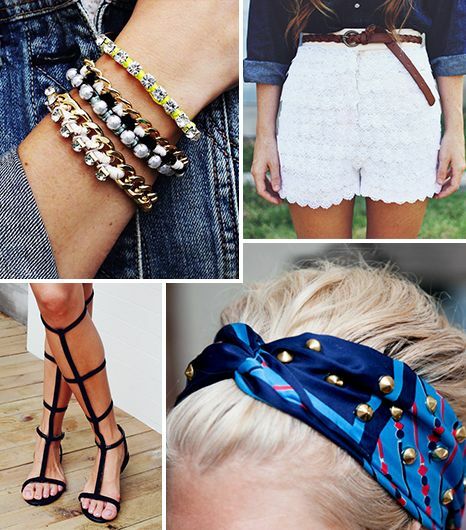 ​Why We Love It: Makeup ideas, summery outfits, beach babes, and runway looks. ​Why We Love It: Style icon photos, celeb editorials, outfit inspiration, and cool color combinations.